Mercury FX is a licensed currency exchange and payment specialist. 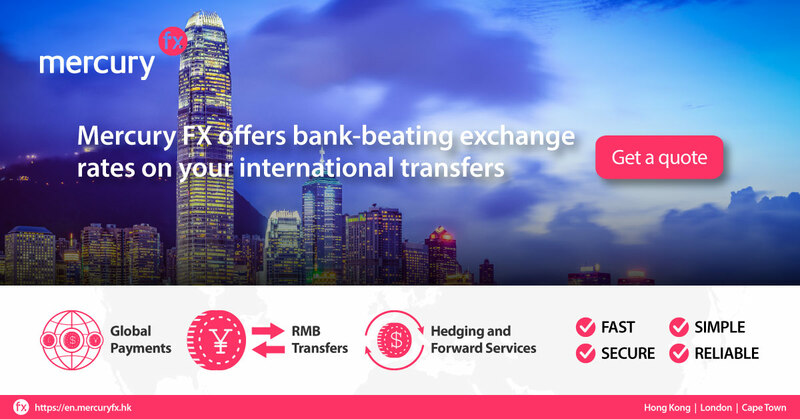 We offer clients bank-beating exchange rates and lower transaction fees and are a hassle-free and cost-effective alternative to banks for receiving and sending international payments. With a FREE account, you can make payments to anywhere in the world – quickly, cheaply and securely. There is no need to maintain multiple expensive currency accounts as you would need to using a bank. All you need is just one account with global reach. Companies can save money and time whilst also reducing paperwork when making or receiving cross-border currency payments. We can also assist in managing and hedging future currency exposure. Save money, time and hassle on all of your international payments including overseas education, investments, property sales and purchases etc. Like investment banks and hedge funds, we trade in the Interbank FX markets, which give us access to the best exchange rates. We then pass these excellent rates on to our clients who get far more value for money than they would with the banks. Our rates are bank fees inclusive which in turn clients can save on transaction costs. This can add up quickly, particularly when you make multiple and large volume transactions. Access to market tools such as hedging your future obligations for currency requirements through forward trades. Being able to accurately forecast your income and expenses by knowing the exchange rate immediately stabilizes cash flows and avoids unforeseen financial shocks. The use of currency alerts as well as limit and stop orders. These tools can be very useful for savvy international businesses and overseas investors. Limit orders are free to work in the market. You can choose a rate that you’d like to exchange at and we can leave an electronic order in the market to try and achieve that rate for you. The order works in the market 24 hours a day and automatically executes when the rate is hit. Alternatively, you can also contact us at +852 3753 7597 or [email protected] for more information.